Living the Love of Christ in Action. Your dollars make a difference. 100% of your donation helps directly support the children and families we serve. Want to help? We need you! Visit us in Haiti, on your own, or with a team, and put your skills to work. Can't come to Haiti? You can help us right where you are. Become an EGO ambassador in your own community. 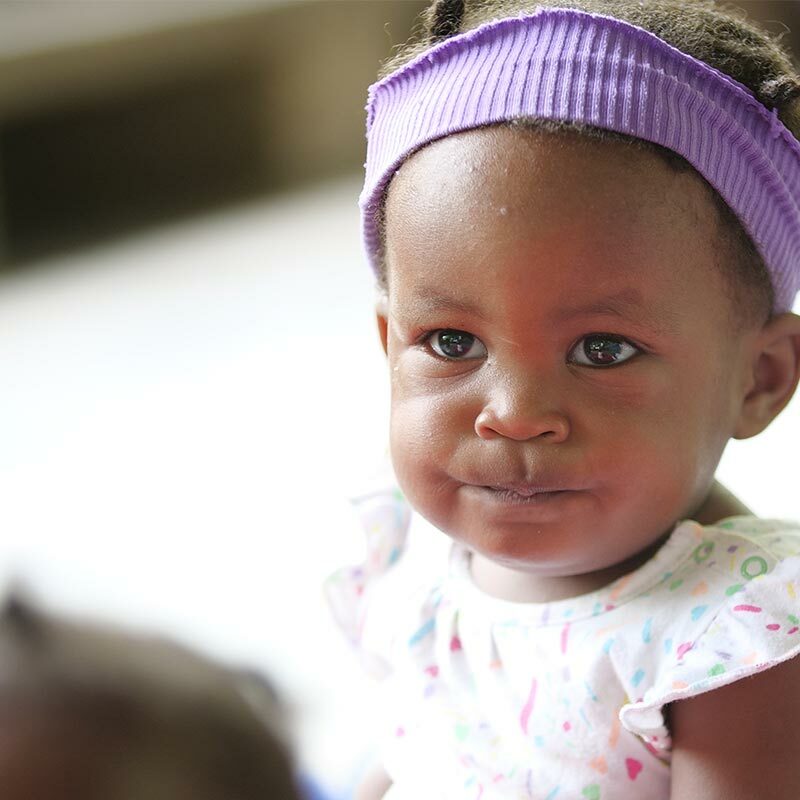 To provide for the physical, emotional, and educational needs of the orphans and other children entrusted to our care. It is a priority to provide and promote spiritual growth for each child in a Christ centered environment. We believe that sharing the gospel of Christ requires both words and action. 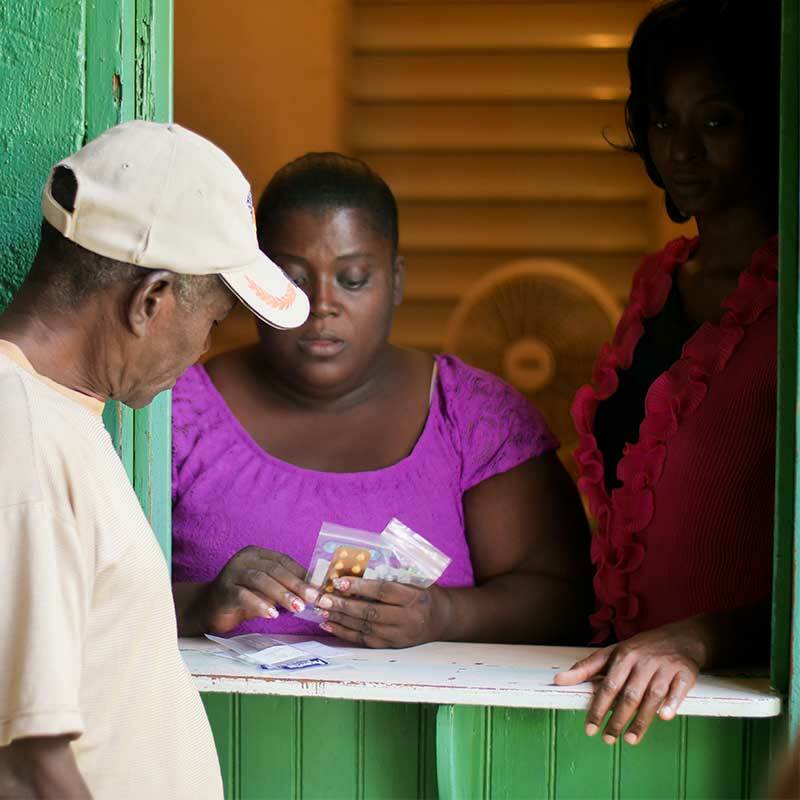 We are dedicated to ministering to the people of Haiti in ways that are applicable to their physical and spiritual needs. EGO is the family home of 71 children who have been permanently placed with us by Haitian Social Services because of deceased family members, parental abuse, neglect, and special medical needs. The Haitian government asked Doris Peavey to use her medical training to open a public clinic in 1973. Since that time the EGO clinic has provided medical care to an estimated 300,000 people, and continues to see new patients each week. The Institution Mixte Peavey, is run by local leadership, who grew up at EGO, and provides a Christian based quality education to the EGO kids, as well as over 300 children from the surrounding neighborhoods. We are redesigning our current system of care to reflect a more family-like setting, closer to what we feel God’s design for family is. As soon as we finish building the new family unit homes, we will move our kids out of their group dorms and into foster families. The Tabernacle, built by and located on EGO grounds, is under local leadership and provides spiritual nourishment and discipleship training to the community of Dessalines. Through sponsorship, our EGO kids receive shelter, safety, education, healthcare, spiritual development, and the hope for a future. 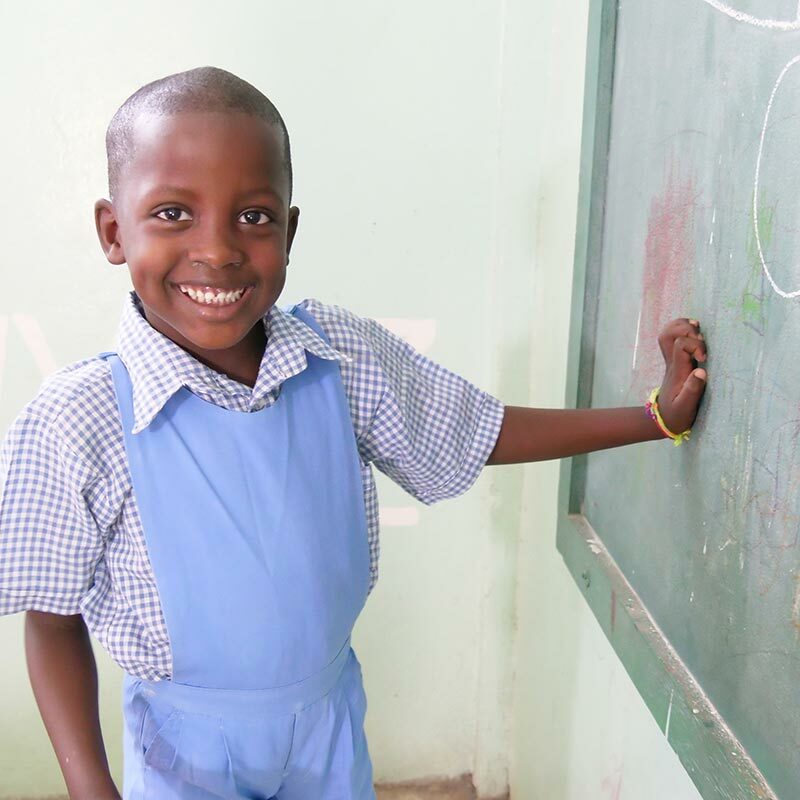 We also have formula and school tuition programs to encourage family preservation for families in the region. "The work that Doris and Don started, and the amazing evolution that Marla and Ken are pursuing is beyond words. You are all a gift from God, and are raising some of the most amazing individuals. I am blessed to call you friends and can't wait to come back to see all my 'sisters and brothers'." "Recently visited this orphanage where we adopted our twin daughters from 17 years ago. So impressed with this place and so thankful for their work." 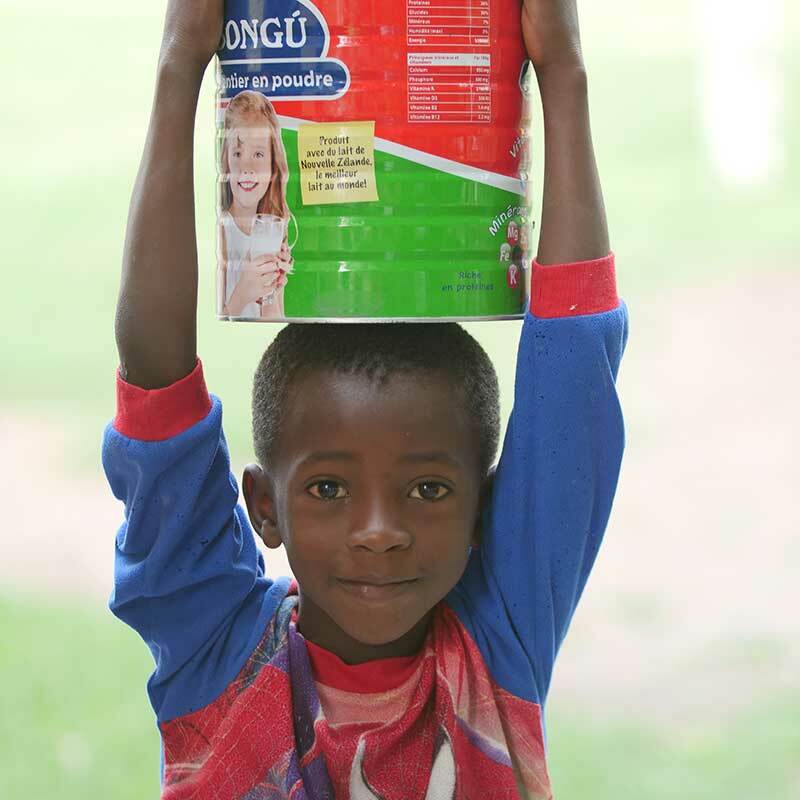 "We have sponsored three children for several years and feel that EGO has a real impact for the Lord"s work." "Our church has supported this orphanage for years. They are doing great work for the Kingdom Of God! " Get our blogs delivered right to your inbox. Sign up below!